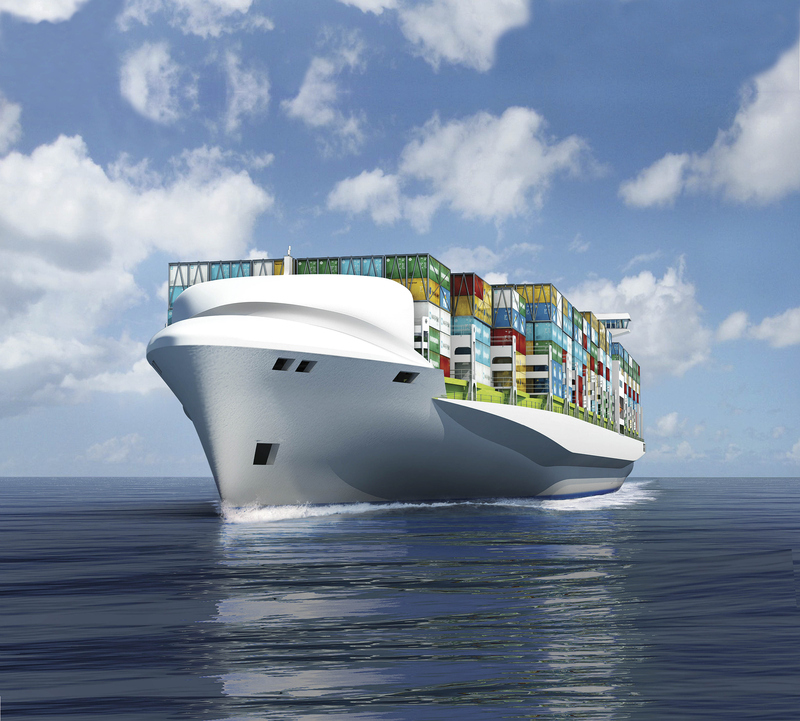 What will the alternative fuel mix for global shipping be? London: DNV GL has released a position paper on the future alternative fuel mix for global shipping. 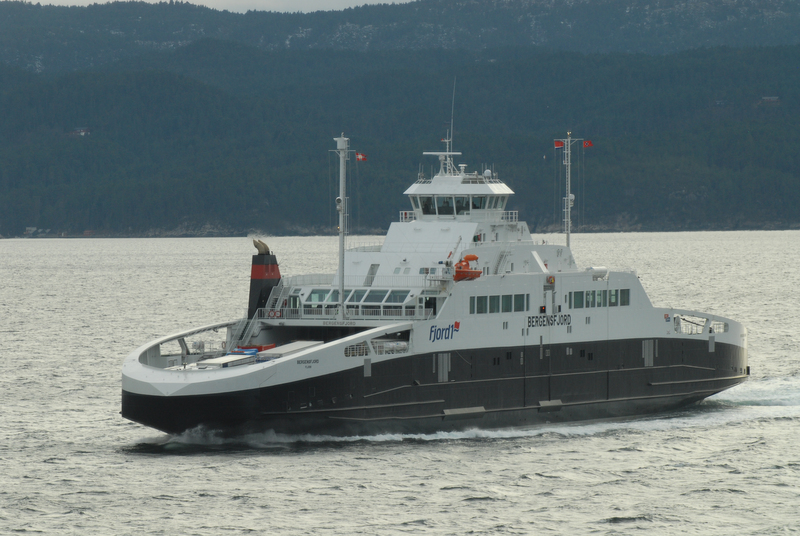 While LNG is expected to be an early success, the picture becomes more diversified with time, as more than 20 per cent of shipping could adopt hybrid propulsion solutions, featuring batteries or other energy storage technologies. The main drivers for the use of alternative fuels are the desire to reduce greenhouse gas emissions and the need to meet upcoming air pollution requirements. 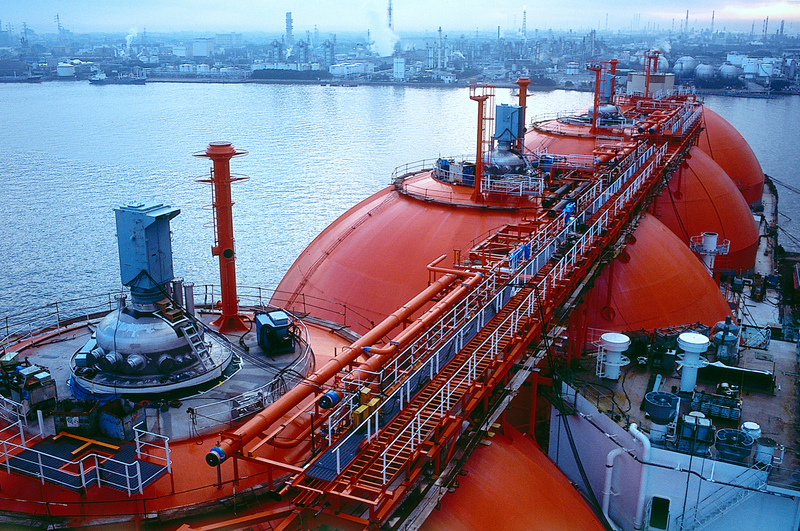 “The global merchant fleet currently consumes around 330 million tonnes of fuel annually, 80-85 per cent of which is residual fuel with high sulphur content,” says Christos Chryssakis, DNV GL senior researcher and position paper project manager. “Shipping must change, and we must contribute technical measures, operational measures and alternative fuels to meet the challenges we are tackling. In the long term, short sea shipping is expected to take advantage of locally produced fuels such as biogas, biodiesel, methanol, shoreside electricity and hydrogen. Deep sea shipping needs globally available fuels and so will tend towards LNG and biodiesel, if it becomes available. Nuclear energy suffers from public perception problems but may come to the fore sometimes in the future if it will be perceived as a safe alternative. “While renewable energy, particularly solar and wind, may have some potential to mitigate carbon emissions, this is not seen as a viable large-scale alternative for commercial shipping,” says Mr Chryssakis. An evaluation of well to propeller greenhouse emissions, rather than just shipboard potential to reduce emissions, demonstrates some major drawbacks for some of the options, as does an evaluation of potential availability. For example, the availability of land to grow biofuels is a significant barrier to its widespread use, with an area the size of Greece required to produce 50 million tonnes of biodiesel. The position paper features a discussion on ways to overcome the challenges ahead during the transition towards a more sustainable future for shipping. 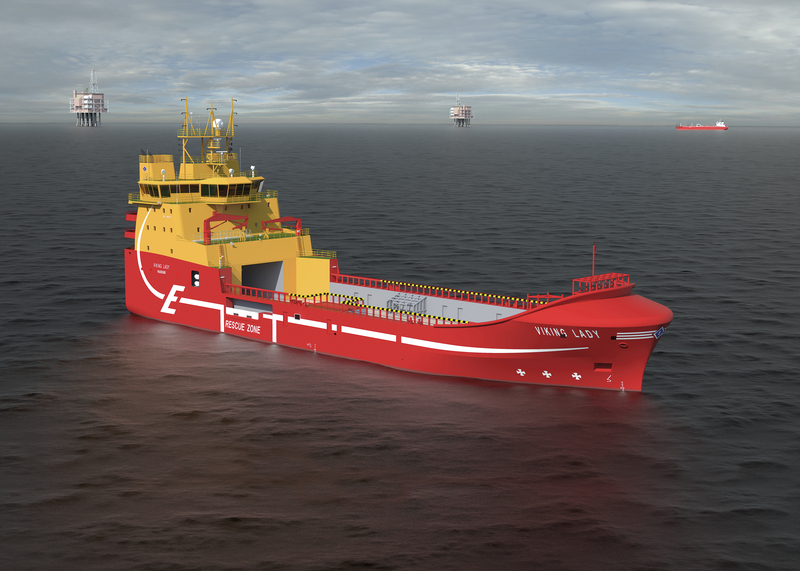 “There is no doubt that adopting new technologies are likely to be a challenge for ship owners. DNV GL is leading the way through our technology qualification processes which are designed to ensure that new technologies work as expected,” says Mr Chryssakis.